A follow up for my sons batman collection. 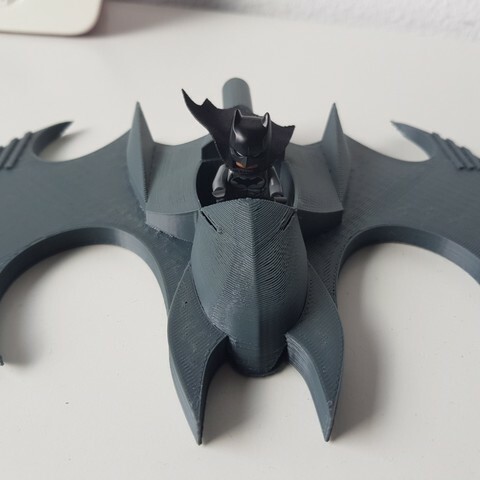 I modeled the batwing in the Tim Burton's batman movie style. Again mostly training for me in Fusion360 and a happy son aswell. 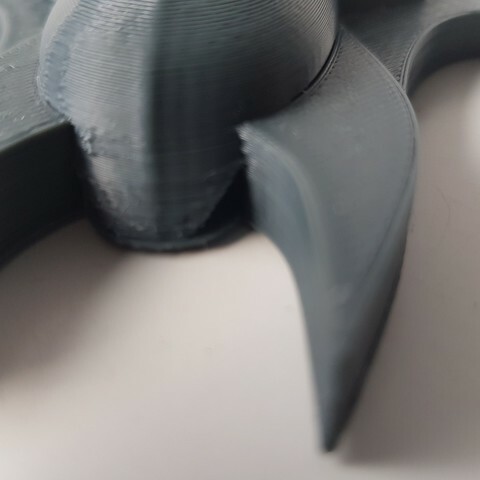 Some parts dont show up in the slicer: It misses two front pieces when slicing. It doesnt look bad and looks like intakes for the nose piece (nice accident). I own a small youtube channel regarding quadcopters, 3d printers and other tech. just an allround fiddler. Printing since summer 2017. 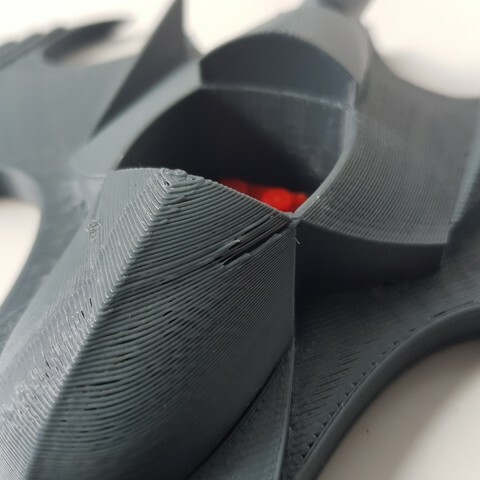 Bitten by the 3d printer bug. I run a youtube channel regarding rc quadcopters, 3d printers and other tech. Thanks, i used gray "real" brand abs filament. 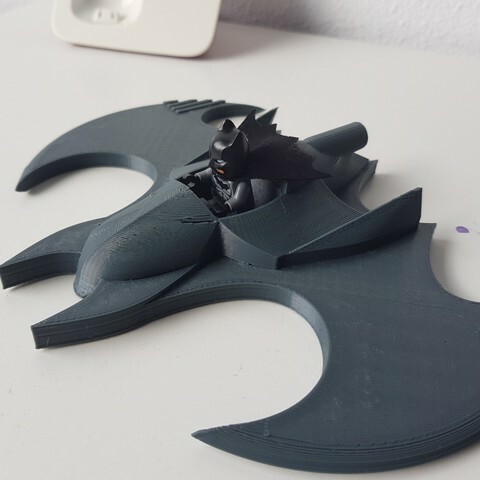 I am not that happy with the quality of the filament tho. 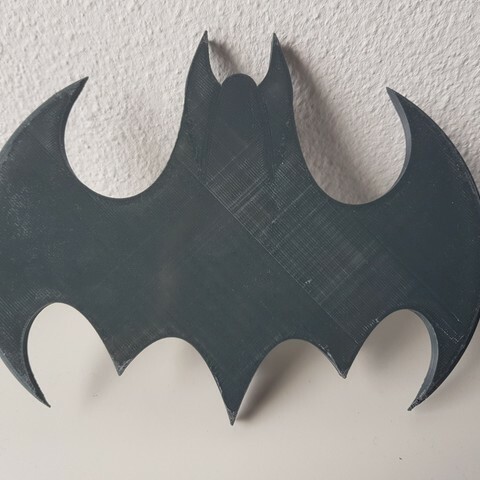 Love this, what filament is that?